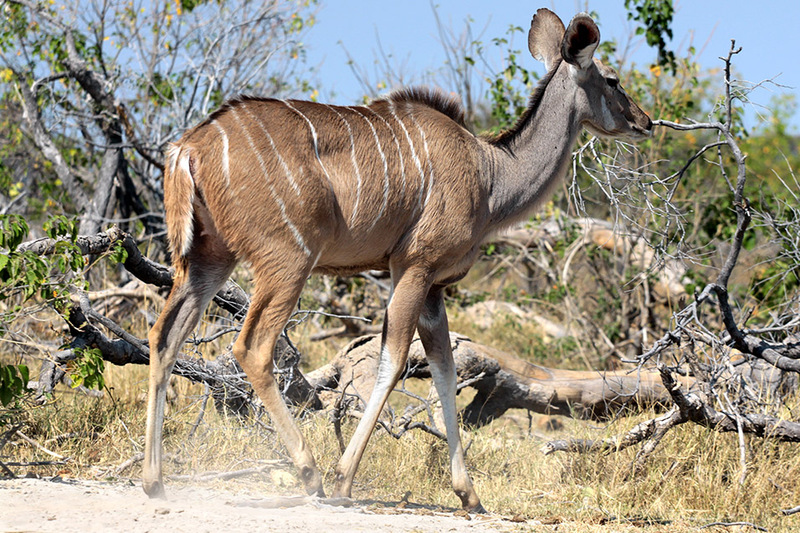 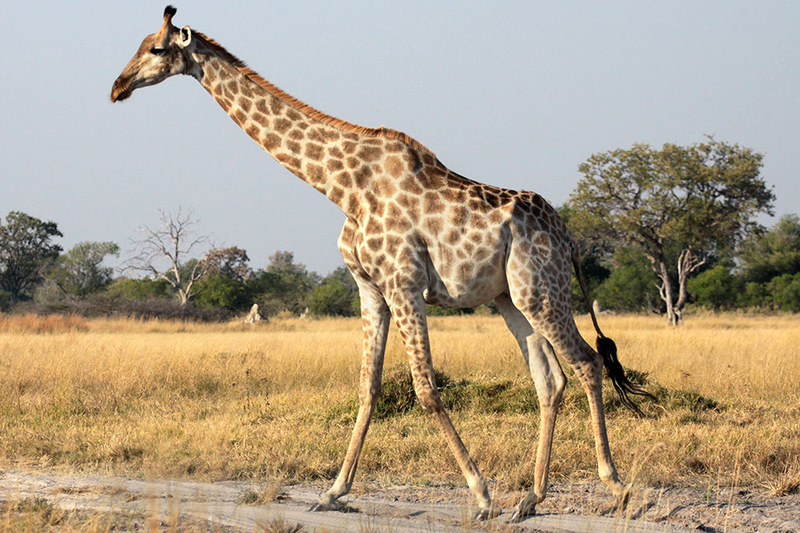 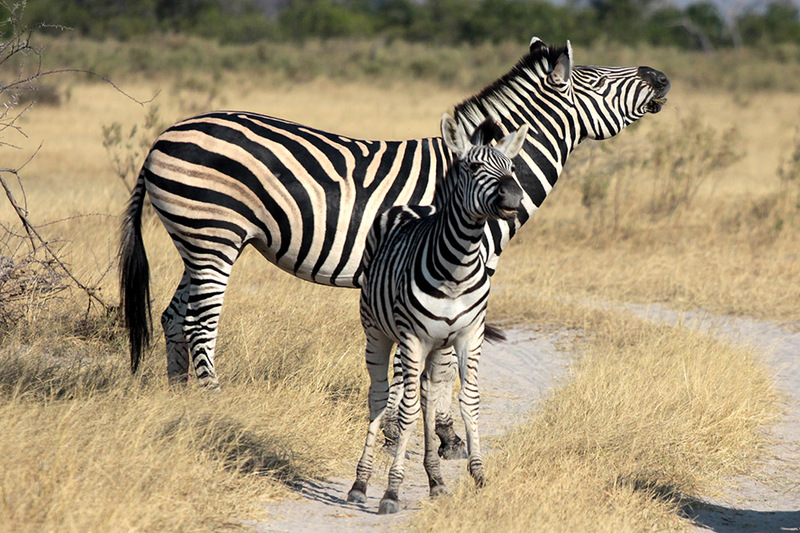 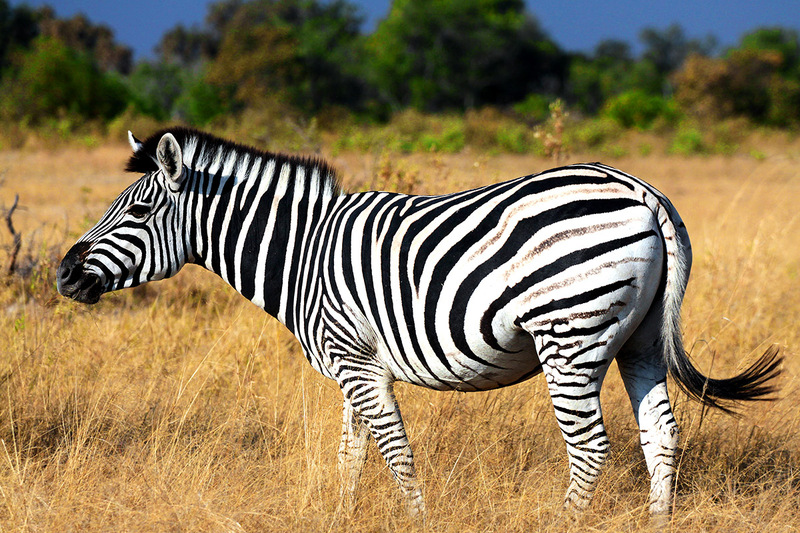 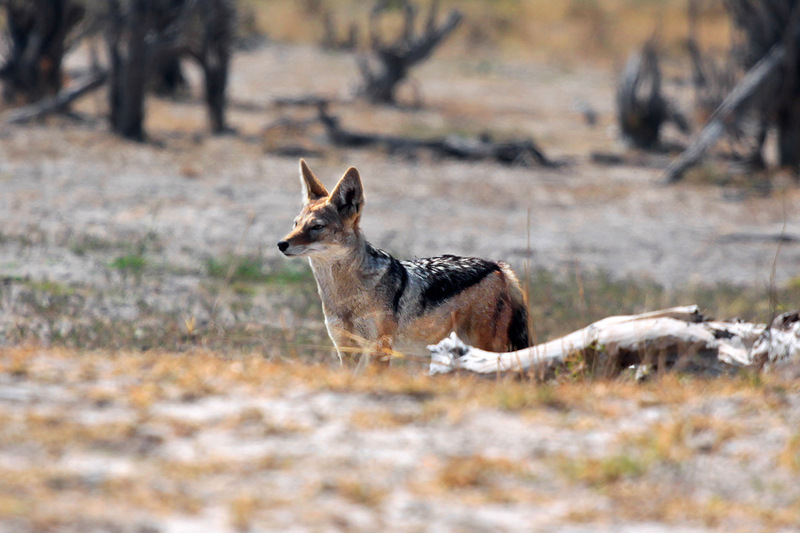 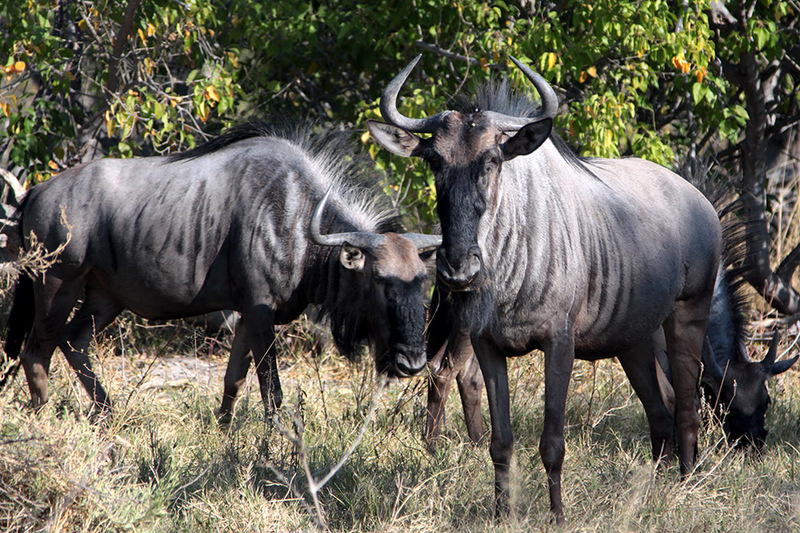 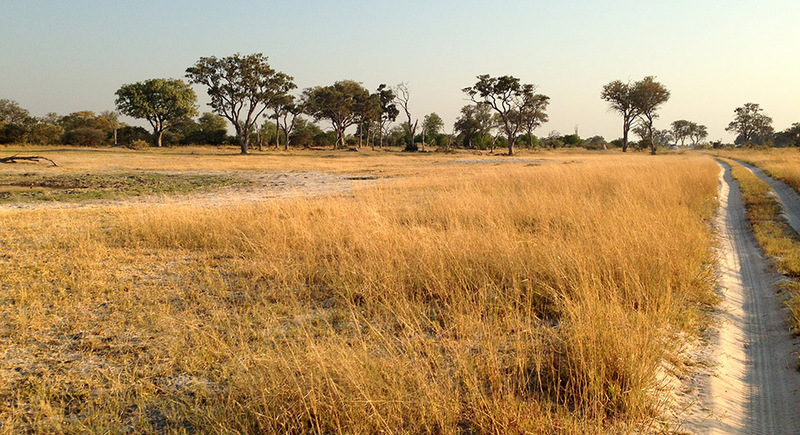 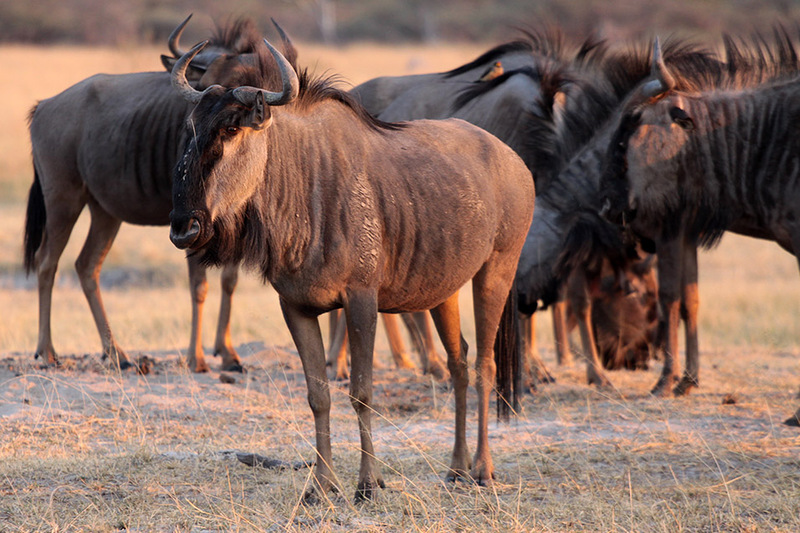 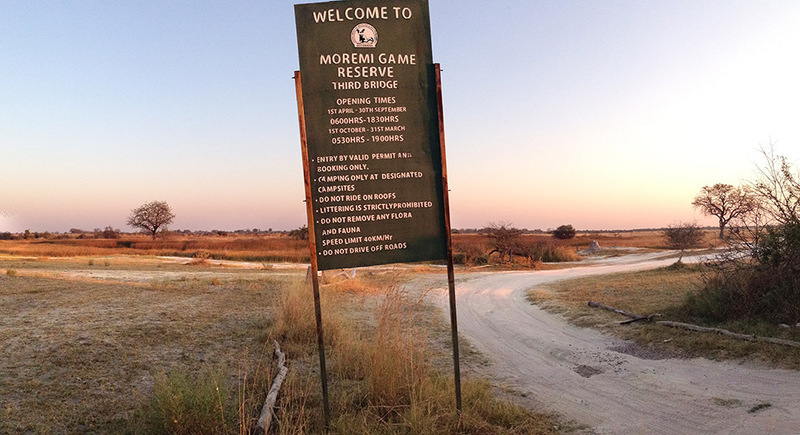 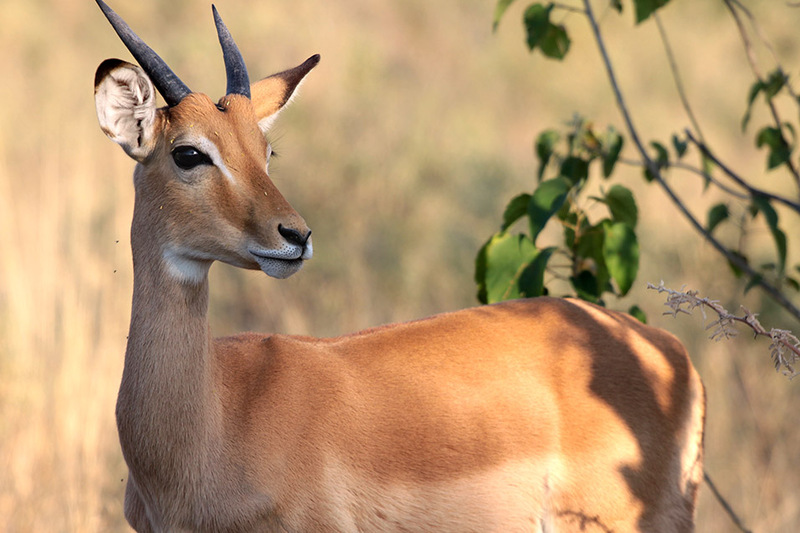 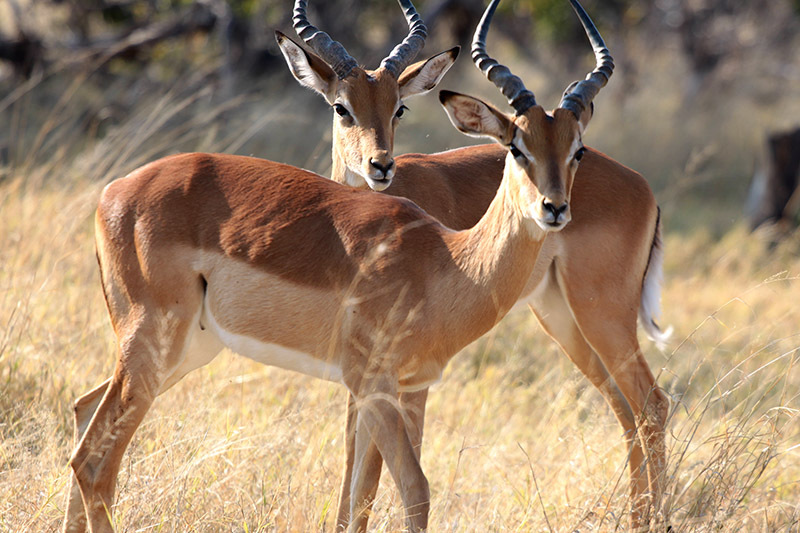 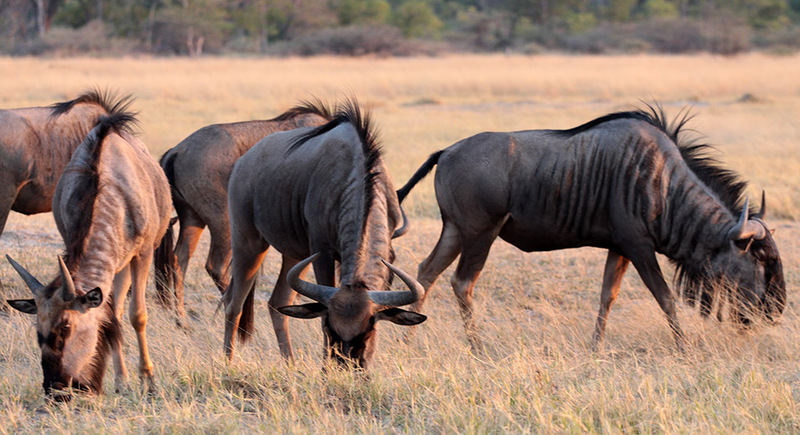 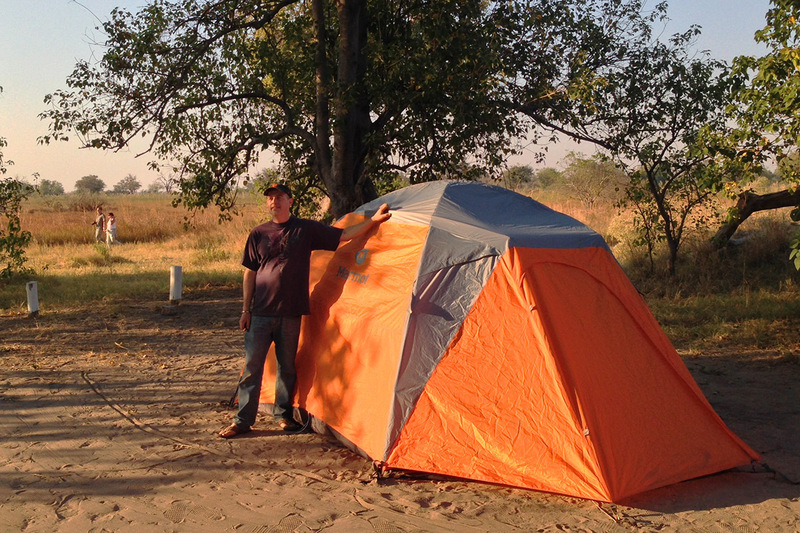 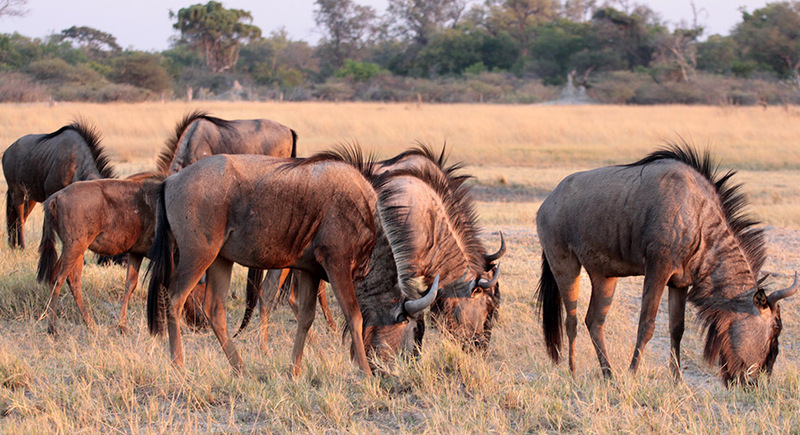 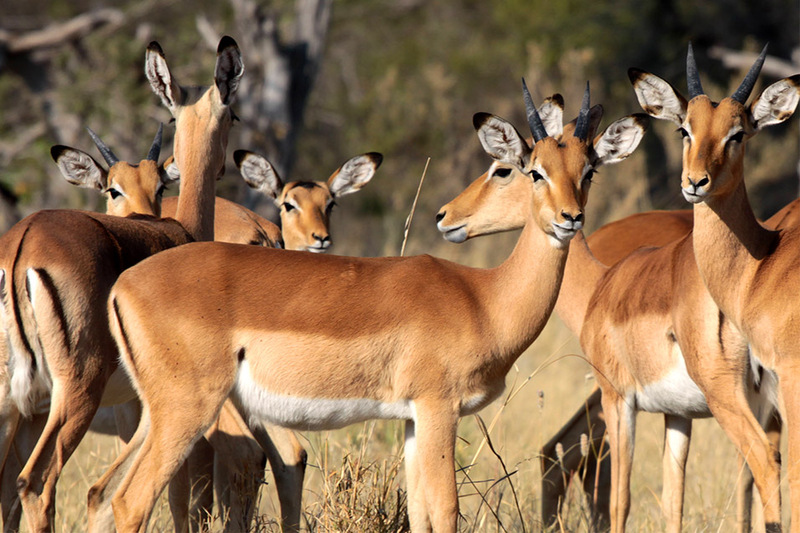 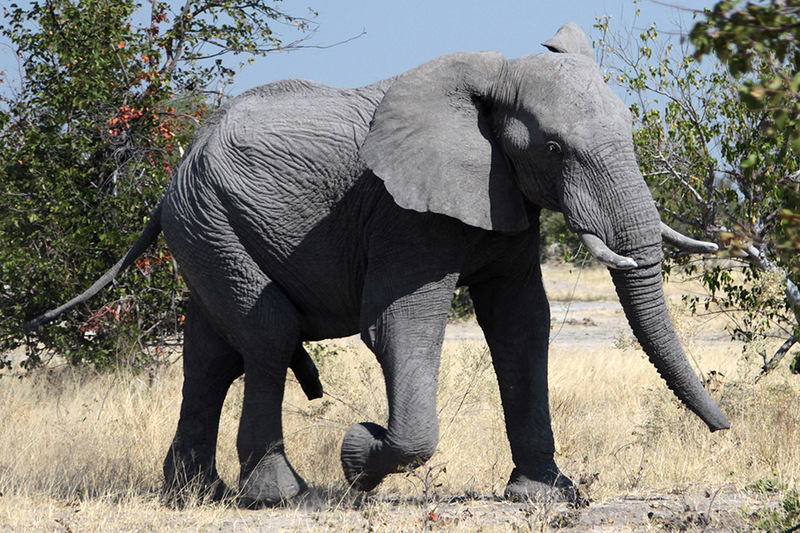 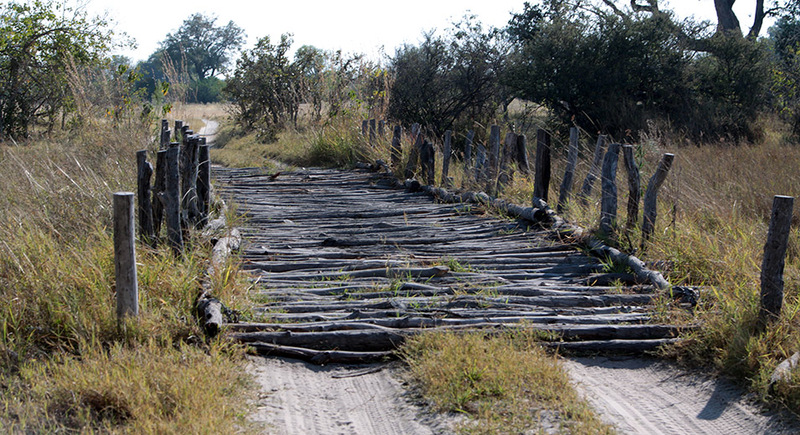 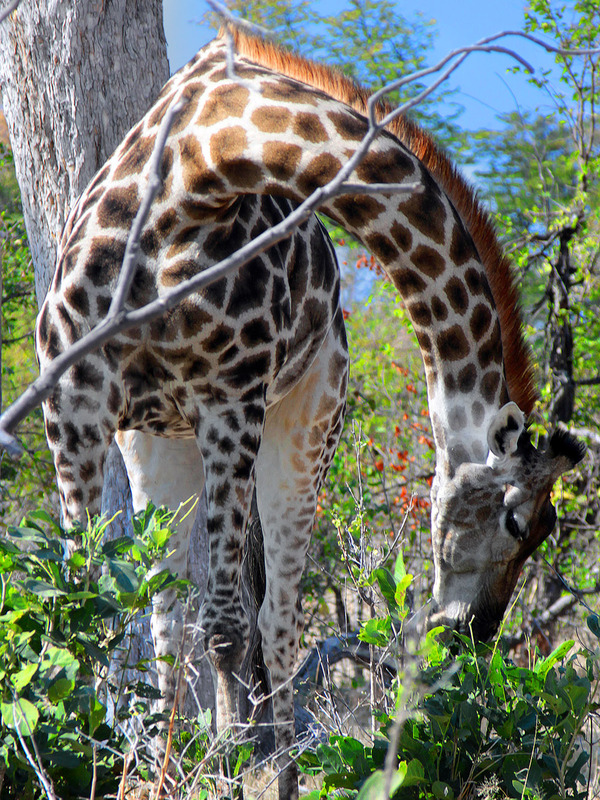 Moremi Game Reserve, Botswana travel photos — Hey Brian? 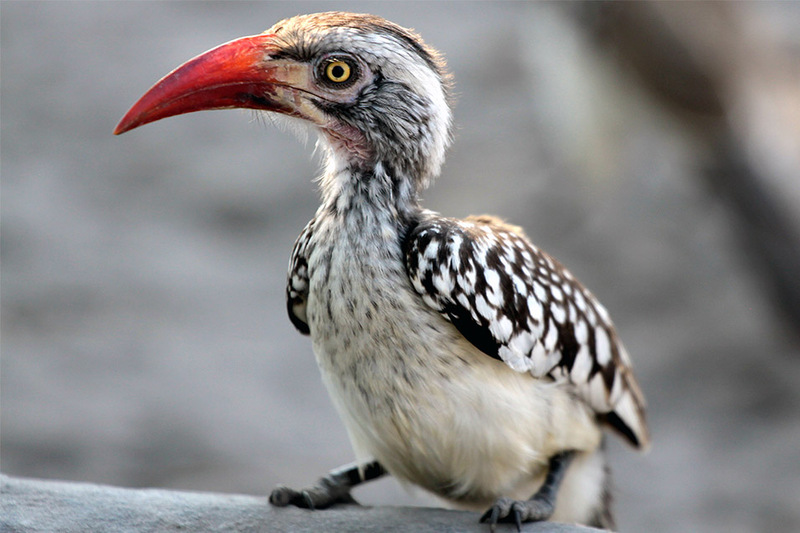 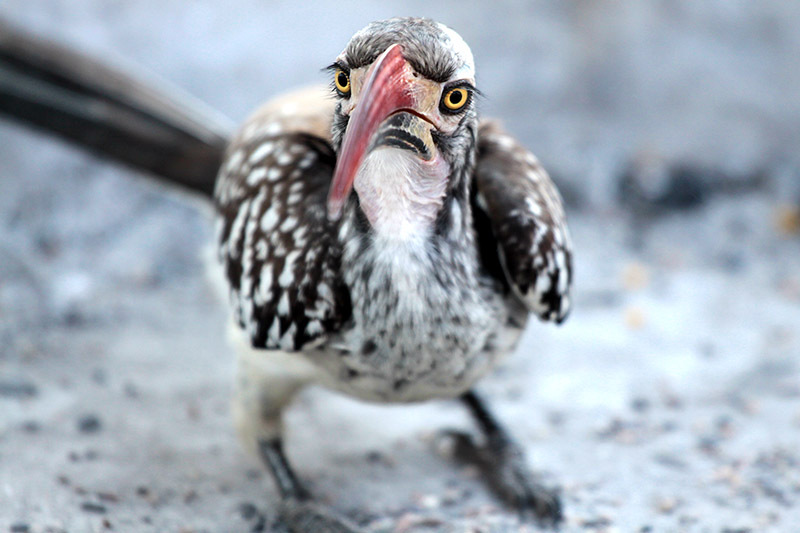 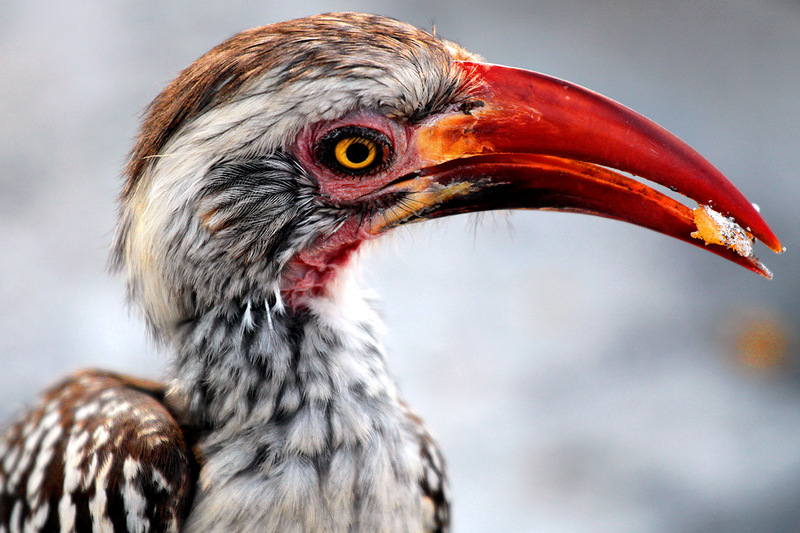 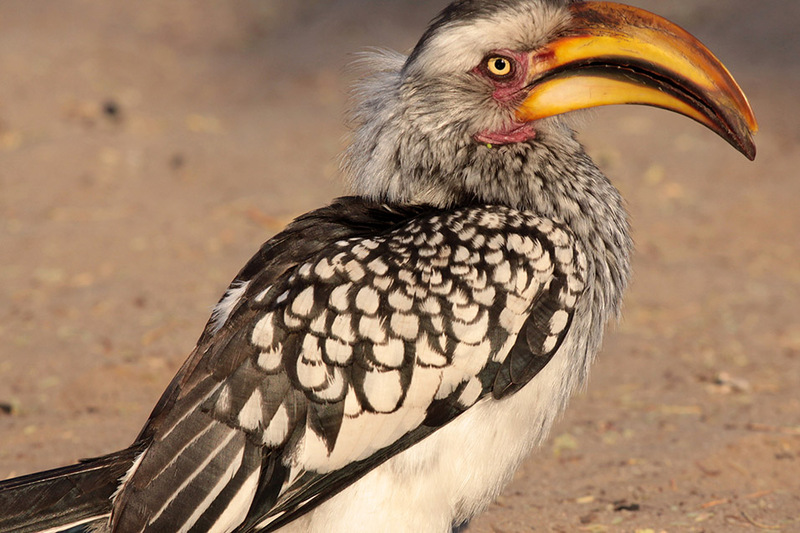 This red hornbill that was scavenging our campsite in the Okavango Delta. 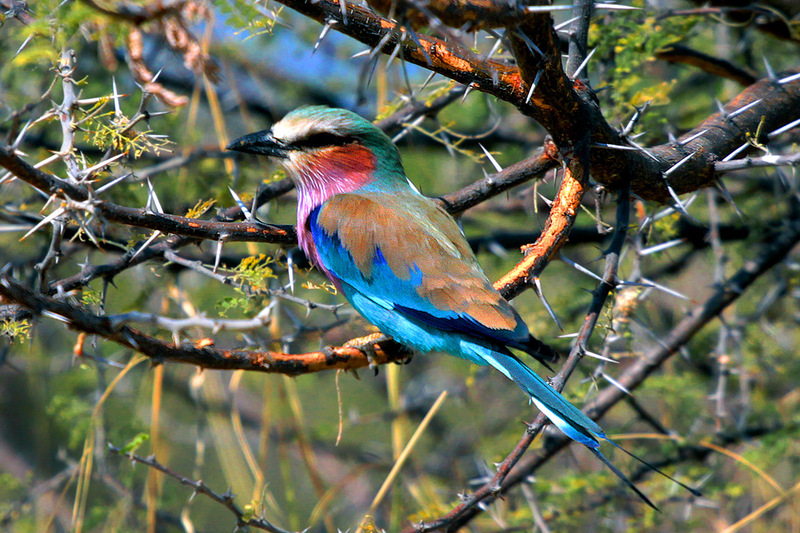 The locals may say it's their version of a pigeon but I just couldn’t stop snapping pics of this beautiful creature.